AWS Certification Explained: Why is it Essentail for Every IT Professional? AWS Certification Explained: Why is it Essentail for Every Upcoming IT Professional? 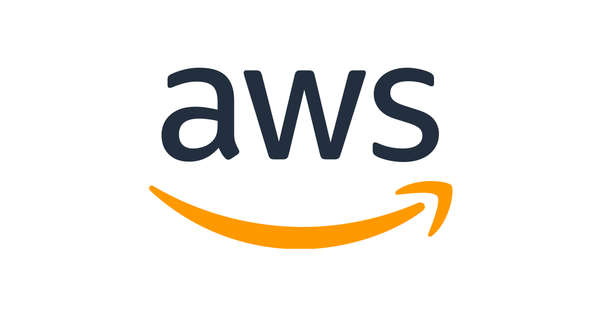 Almost every mega company today (whether it’s Netflix, KFC or Dole) is running a portion of their operations on AWS cloud platform and if I was to name something that these companies have in common the first thing that would come to mind would be cloud. 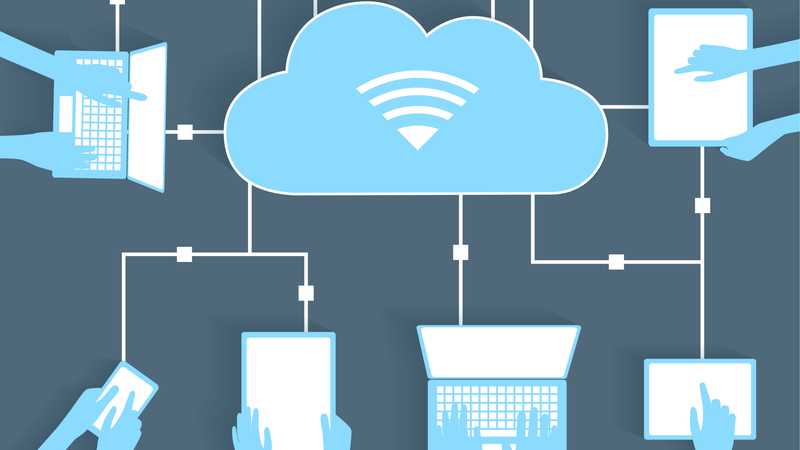 Cloud technology whether its natively developed or AWS is the means with which globalizing companies like Mcdonalds, KFC, Netflix, Dole and several others are running their operations smoothly. As these large companies migrate to AWS cloud or simply build native applications in it, it is essential for all IT professionals (those working in these multinational companies, or those hoping to find work that pays) to get themselves a certification in AWS. What is an AWS certification? An AWS certification is a level of cloud expertise that any IT professional can option, there are a total of 9 examinations, you may take all 9 if you wish to, but taking 1 or 2 exams will help boost your job prospects and is guaranteed to get you a job that pays more than $100,000 a month. How useful is an AWS Cloud Certification? 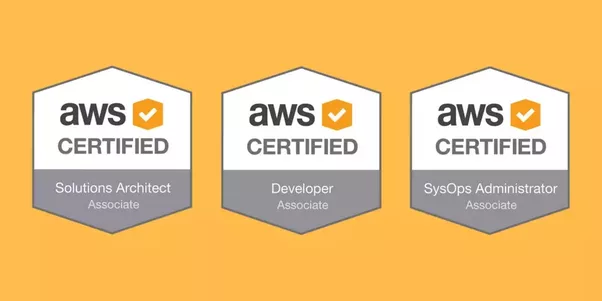 An AWS certification is guaranteed better your job prospects, it can help you get the promotion that you need (by finding yourself in the cloud cell) or it can help you continue to grow in the position you already have. 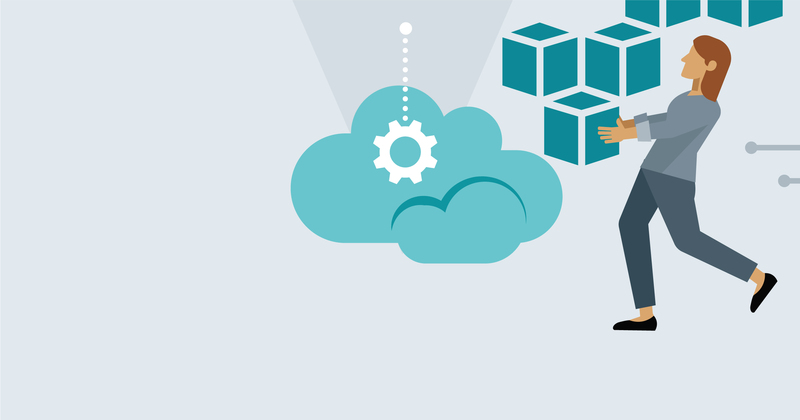 Overall, an AWS certification will help you showcase your proficiency in cloud. It was seen in a recent study that IT professionals with an AWS Cloud Certification on an average could earn an average salary of $114,000 in Canada and U.S.A. According to calculations, it is the 5th highest paying certification anyone in the world can acquire. How long does it take to become AWS certified? Becoming AWS cloud certified will require about 80 hours of study. If you’re working full time it is likely that you’ll need about 2 months to be able to clear your examination. However, if you have no prior IT knowledge, it is likely that you’ll need about 120 hours. If you’re working full time then this will take about three months. How many different types of exams are there? And which one is the best for me? 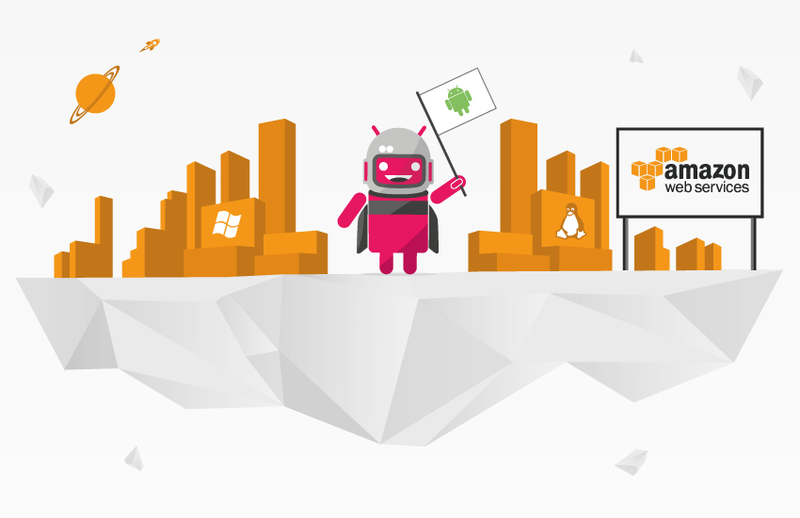 There are 9 exams in total that you can take that will get you an AWS Cloud Certification. Amazon recommends bringing in at least 6 months of experience in Cloud before signing up for this course, however, you can have worked in sales or any other sector of cloud before taking this course having hands-on training is not exactly the criteria. This course gives you a basic knowledge of the working of the AWS, it will address the basic services, features and will use cases in which AWS is involved. In order to pass the examination, you will require an understanding of how billing, support and pricing works. 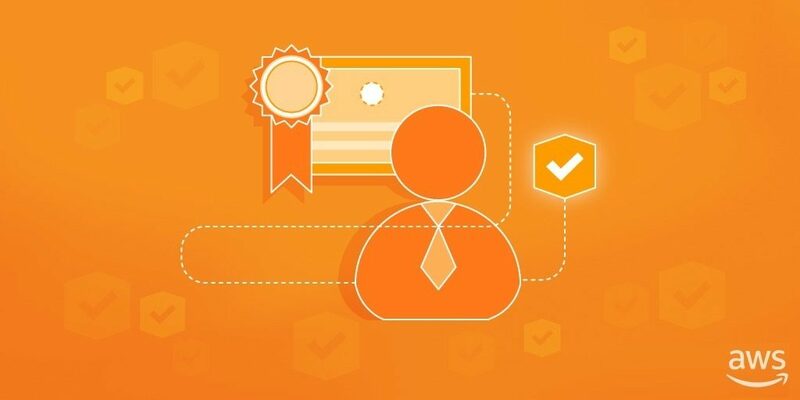 The AWS Cloud Practitioner exam is perfect for all those who want to be certified in the general knowledge of AWS. Average Salary: The average salary after completing this certification is $113,933 per year. You’ll increase at least 1000 dollars in your paycheck. 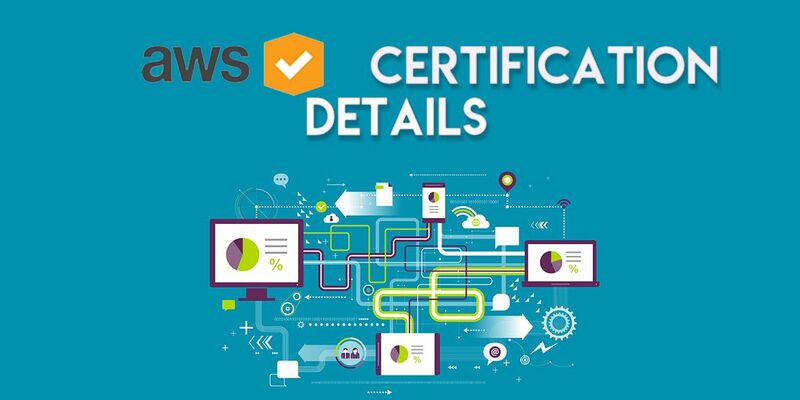 If you are hoping to prove that you can successfully deploy systems in the AWS cloud then this certification exam is the one that you should be taking. 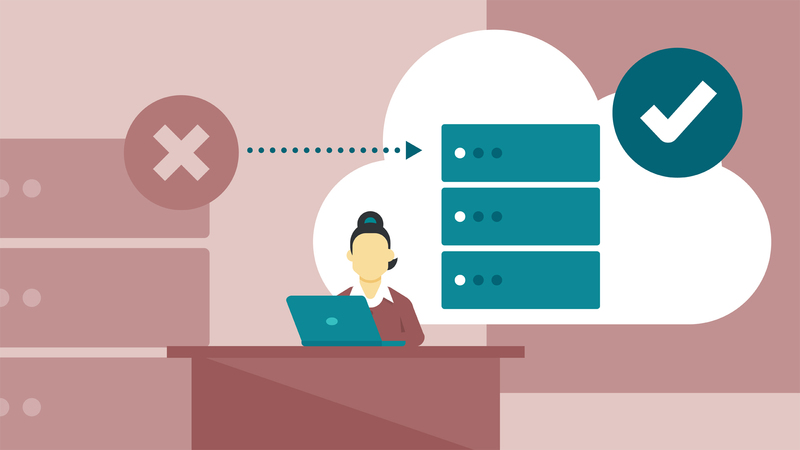 In this exam, you will be presented with cases that will require cloud-based deployment solutions that will require that you follow a strict protocol. You will also be required to demonstrate a knowledge of architectural basic practices. In order to pass you will require lots of practice deploying systems on the AWS cloud, an understanding of policies and security protocol is also essential. Amazon recommends having at least a year worth of experience before you take on the exam. Average Salary: The average salary after completing this certification is $119,233 per year. An AWS certified professional gets paid 1500 to 1000 dollars more than the average IT specialist. Get employed in an A listing company straight outta the certification. The fee for this test is 150 dollars but as a welcome discount we are offering flat 50% off by using the code “BR50” at checkout. You can make a purchase and use the code HERE. In this exam, you will not only have to demonstrate that you know how to deploy systems in AWS with ease, but you will also have to demonstrate that you know how to deploy and built them at a large scale when circumstances are not in your favour. To gain the professional certification you will have to demonstrate that you are able to build and deploy large scale (Company or enterprise) level cloud solutions on AWS. You will also have to demonstrate that you are able to move multi-teir applications on AWS as well. You must have passed the AWS Certified Solutions Architect-Associate exam in order to take this. Average Salary: The average salary after clearing this exam is $116,838/year. This certification is excellent for anyone wanting to excel at their job and will guarantee a raise and a better position in your company. This certification on an average can help you increase your salary by a maximum of 3000 or more. The fee for this certification is $300 but Born Realist is offering 50% discount by using the code “BR50” at checkout. You can use the code HERE. 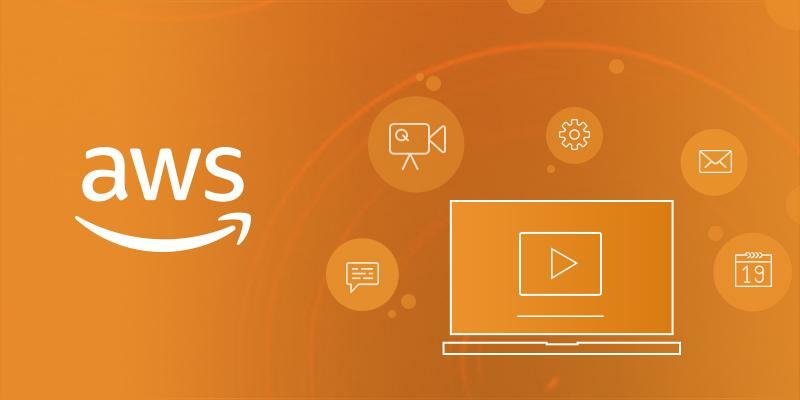 This exam gives you the certifications to develop applications that are native to the AWS cloud. You will need to show you have an understanding of AWS SDK and how you can use it to interact with various services provided by AWS. Amazon recommends that you have at least a year of experience working on native applications in cloud before you take on this examination. Format: Multiple choices or may have multiple answers. Average Salary: The average salary after passing this exam is $116,456 per year. This certification will help you get in the A listing company you want to get into. 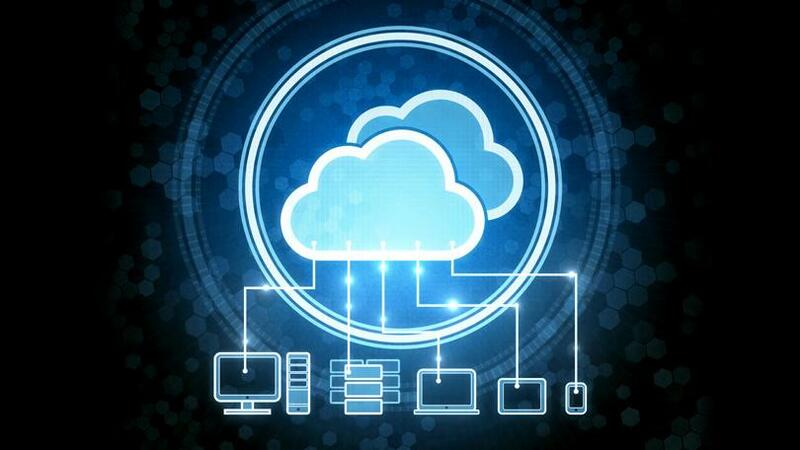 Cloud computing will give you a chance to increase your salary by 1500 to 2000 dollars. The DevOps Engineer Certification exam is all about checking your proficiency in provisioning the application to managing it. You must hold an AWS Certified SysOps administrator-associate cert or an AWS certified developer-associate certification to be eligible to take this examination. Average Salary: The average salary of a person after completing this certification is $108,315. This takes you a step further into the world of Cloud computing, you’ll get a huge raise (5 to 6k dollars) by getting this certification and will certainly lead you down a better path in your career. This exam is built to certify that you have an understanding of deploying, managing and operating systems in AWS. For this examination, you’ll need to have at least one-year experience managing AWS native applications. You will also have to have an understanding of how to deploy these applications in the case of fault tolerance or high availability. Format: May include MCQ’s or have multiple answers to the same questions. Average Salary: After completing this exam, your average salary will be around $112,000 per year. Perfect for IT professionals who know a bit about SysOps and want to up their game. This certification will instantly provide you with an increase of 3 to 4k dollars. This exam is to ensure that you know how to get the most out of what AWS has to offer while doing any kind of data analysis. AWS recommends having at least 5 years of data analysis under your belt before giving this exam. Perfect for people already working in data analysis this is an excellent certification course to take. This is because it’ll enable you to legitimize your experience and with little or no effort (if you already have the experience) you’ll gain a raise of 4 to 5k. This exam is to ensure that you can handle networks that are large enough to span AWS scalable systems. So, if you have networking experience this is what you should be going for. Amazon recommends having at least 5 years of networking experience before taking on this course. You’ll also need to have at least one prior AWS certification. Format: Multiple Choice, Multiple Answers. Average Salary: The average salary after completing this certification is $110,413 per year. This exam judges you on your knowledge on securing an AWS platform. Candidates for this certification exam must have at least 5 years of experience in IT and should have an intrinsic knowledge of cloud security. You must have at least one prior certification in order to take this examination. Format: Multiple Choice Questions or Multiple Answers. Average Salary: The average salary after completing this certification is $114,653 per year. If you’ve already been working in security, working for cloud security is the next step you should take. This will enable you to switch to a different form of cloud computing and will help you gain a raise of 4 to 5k. What are AWS Dumps, where can I get access to them? If you’re looking for advice on how to give your AWS examination, it is always useful to contact someone who has given a few papers in advance. 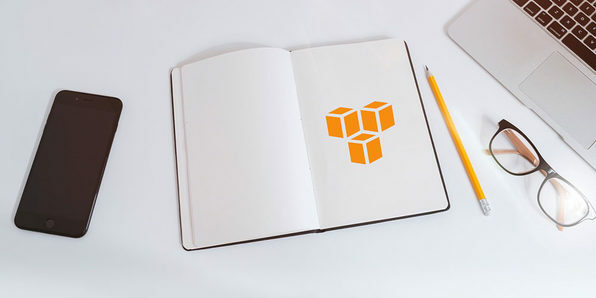 However one of the main things you should keep in mind is that there are several companies out there hoping to scam you out of your money trying to teach you AWS, the key is to find a legitimate course and to never share your personal information. Taking any of these certifications will give you a pay raise. However, if you are a seasoned IT professional it is recommended that you skip the first certification exam mentioned in the article and move on to taking each of these in the order they are written. Passing all 9 examinations is a rare feat that very few undertake. 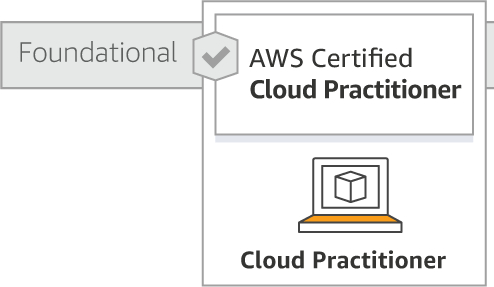 However, becoming an AWS certified professional is probably one of the smartest moves anyone in IT will make. If you are training to be an IT professional we recommend that you keep your focus on AWS certifications. The Ex Wall Street Investor Mir Mohammad Ali Khan is Finally Teaching Investing in Lahore and you can get a Discount! 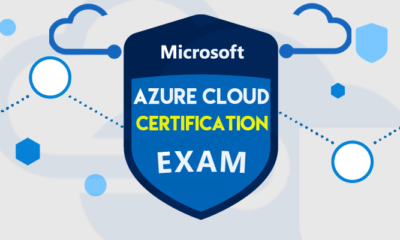 MS Azure Cloud Certifications: Become the most Sought After IT Employee on the Market Today!